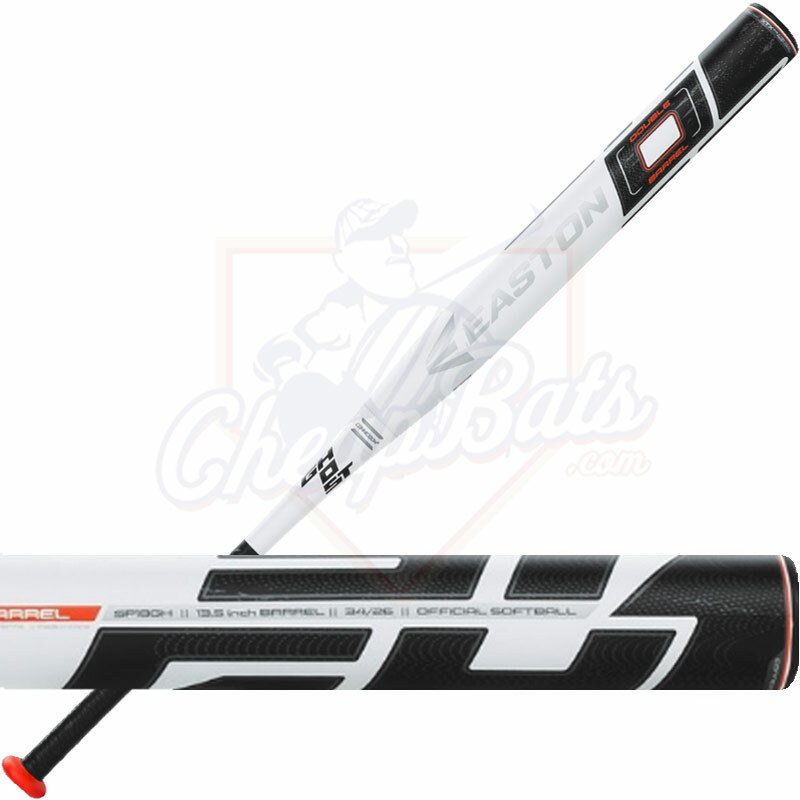 ﻿ Mike filmed some hits with the 2018 Easton Ghost ASA Slowpitch Softball Bat at the batting cages. 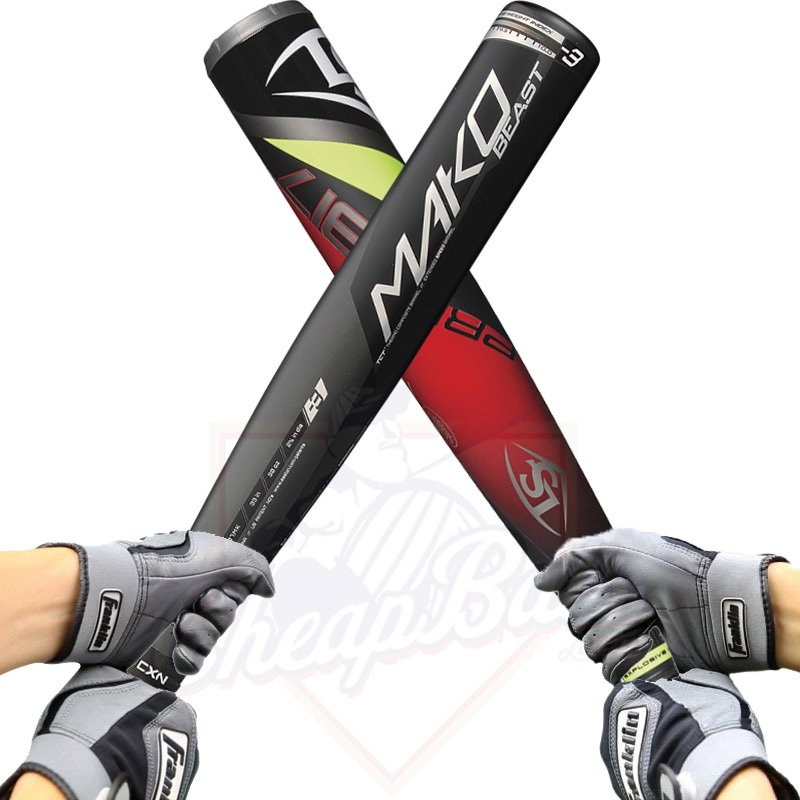 2017 Easton Mako Beast vs. 2017 Louisville Slugger Prime 917: What’s the Difference? 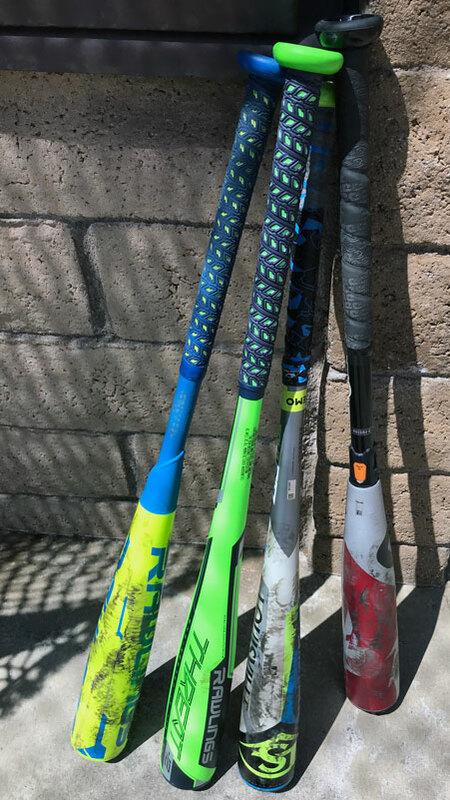 Baseball bats, softball bats and equipment by CheapBats Copyright © 2019.